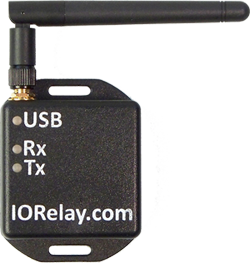 The ZADR83DPDTProXR_XSC 900MHz Wireless Relay will allow you to wirelessly control the relays using a 900 MHz frequency band. The board uses a modem connected to the USB port of your computer to wirelessly communicate to the board. The modem mounts as a COM port on your PC, send your commands to the COM port and the modem wirelessly sends the command to the board. That's all there is to it!!! 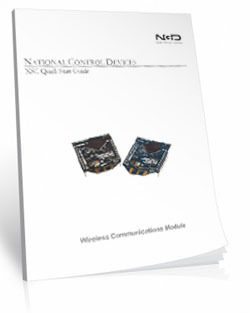 The ZADR83DPDTProXR_XSC 900MHz Wireless Relay is an ideal choice for applications that require fast, reliable wireless relay control using a computer. The 900 MHz frequency allows for better communication through walls and obstructions. While line-of-site is always vital for optimal range the 900MHz frequency is the best option when obstructions are unavoidable. 900 MHz boards operate reliably and efficiently when the antennas can “see“ each other. Obstructions like walls, buildings and even trees and hills can diminish the signal or prevent communication altogether. Metal being the worst for any wireless signal to penetrate with stone and brick and being a close second. Positioning the antennas for line-of-site operation will greatly increase reliability. 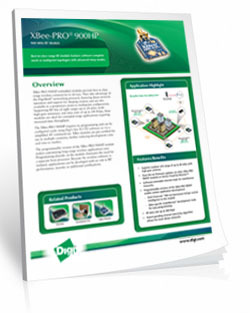 XBee-PRO 900HP embedded modules provide best-in-class range wireless connectivity to devices. 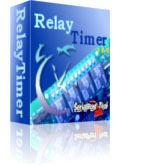 They are easy to setup and use, reliable and capable of transmitting a ling distance. You will need an 900MHz modem that plugs into your USB port of your computer to talk any number of boards with a standard range of 2-miles and up to 15 miles. 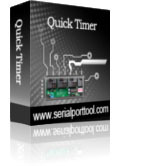 You can choose the distance of the module installed at checkout. As with any wireless technologies, for optimal performance it needs to be line-of-sight. In other words the antennas of the board and modem must "see" each other to get the optimal range or even be able to communicate at all. Mounting slots on the modem make it easy to attach to a wall to allow for line-of-site operation. This board is equipped with an 900HP Module. 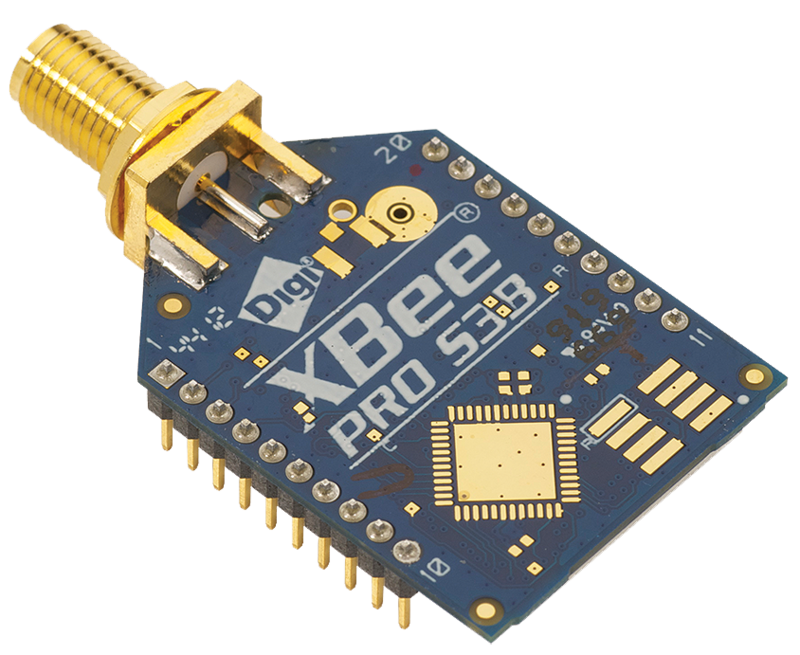 The XBee-PRO 900 RF module is ideally suited for less power-hungry, low-latency point-to-multipoint networking applications. Capable of point-to-point, peer-to-peer and point-to-multipoint networking, The XBee-900 modules have a higher selectable transmitting power of 250mW. This higher TX power allows for line-of-sight range up to 28 miles with the right antenna. 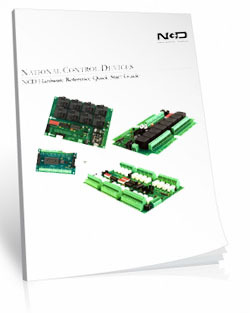 It is ideal for solutions where RF penetration and absolute transmission distance are paramount to the application. The XSC900SR Standard Range Antenna (distance of 2 miles) is included with the price of the controller. 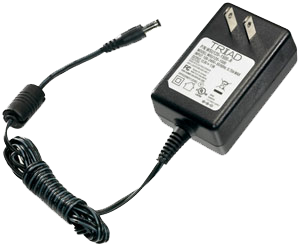 The included antenna is a 6" whip antenna with an RP-SMA threaded connection. The antenna will screw directly onto the wireless module. Plug the UXSCMSR_ZIGMO short range modem or UXSCMLR_ZIGMO long range modem into the USB Port of your computer. The modem will mount as a COM port on your PC. Open the COM port and start sending data to the modem. The modem will forward your data to all Wireless XSC compliant devices within range (it is also possible to speak to a specific device when other controllers are in range). The modem is also available at checkout. 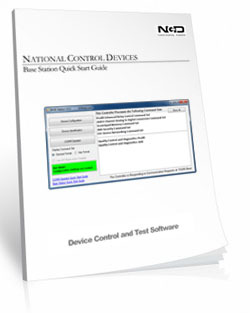 Base Station Software is available at no charge to get you up and running fast (more on Base Station below). Once powered up, the controller waits for a ProXR command. 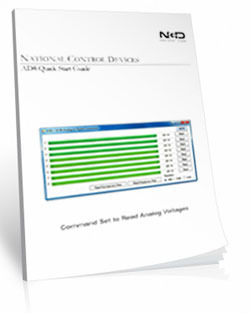 A command consists of a few bytes of data in numerical format usually between 2 and 6 bytes. 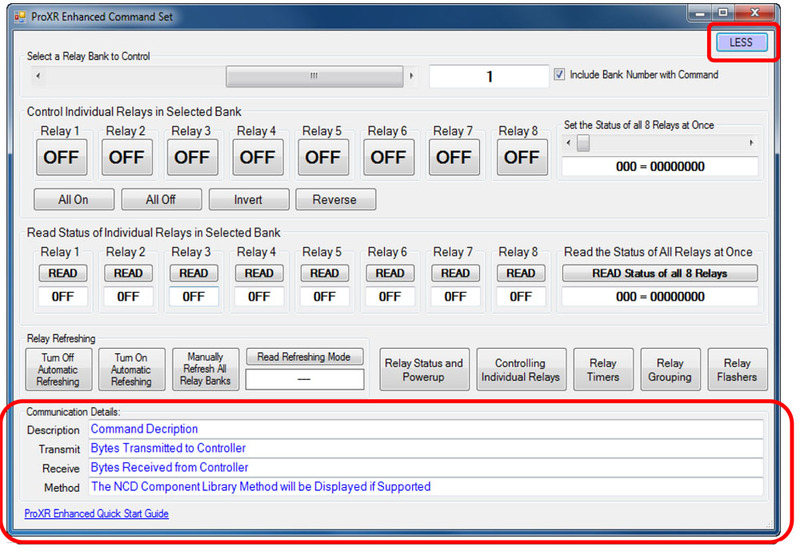 Once the command has been received, the controller processes the command, and sends you back ASCII character code 85 to signal the completion of your command. 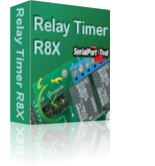 This ProXR controller offers a 8-Channel 8/10-Bit Analog to Digital Converter in addition to relay control. 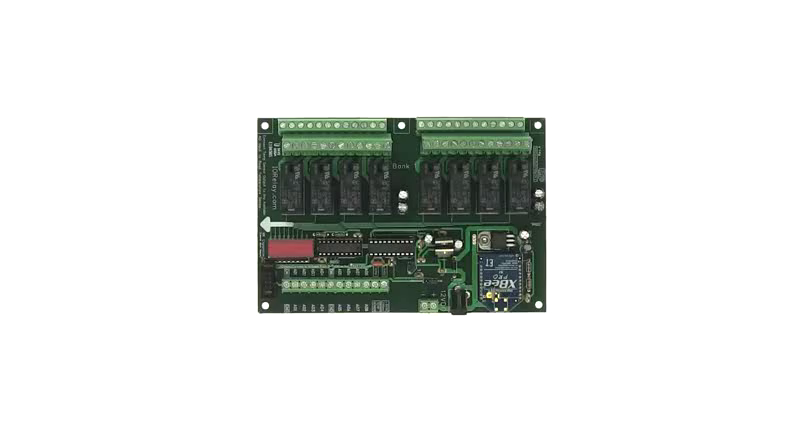 Read and control from 8 sensors per board from 0 to 5 volts! 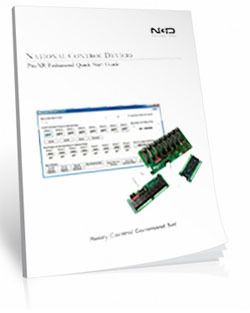 ProXR series controllers are guaranteed against manufacturing and functionality defects for a full 5 years! Not to mention a 30-day money back guarantee! 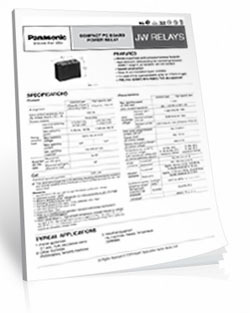 If for any reason you are not happy with a relay purchased from Relay Pros, simply return it within 30 days and we will give you your money back! Controllers that are damaged by our customers will not of course be warranted under any circumstances.